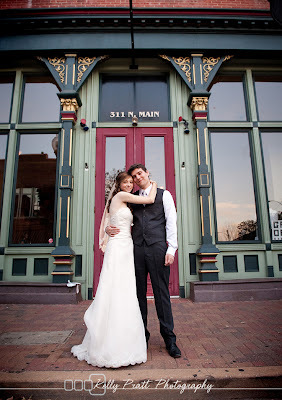 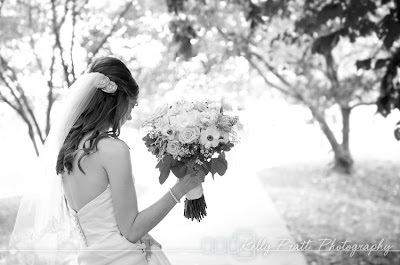 Stephanie and Derek enjoyed their nuptials at two St. Charles venues. The romantic ceremony was at the Conservatory and the party followed at the Opera House. 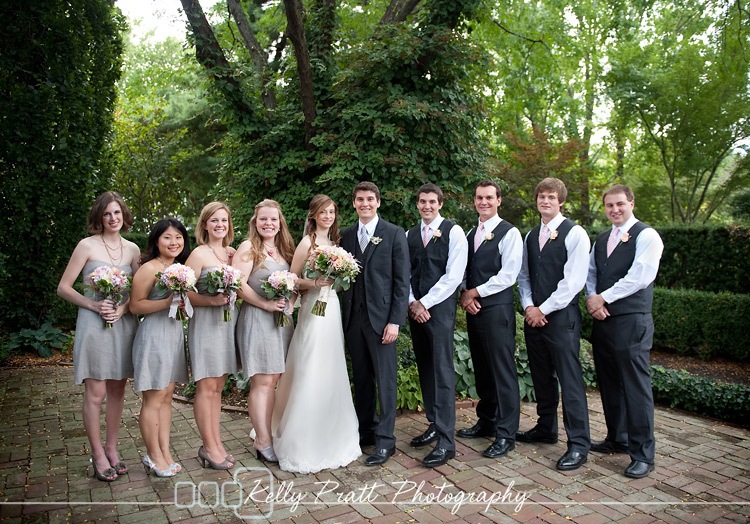 The wedding flowers accentuated both the garden-y backdrop for the vows and the vintage surroundings of the Opera House. 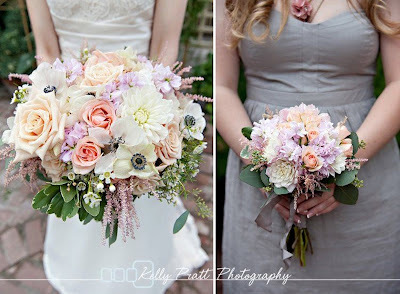 Some of our favorite blooms were used in the designs for this wedding- dahlias, astilbe, and anemones. 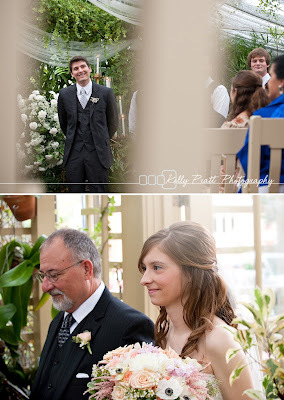 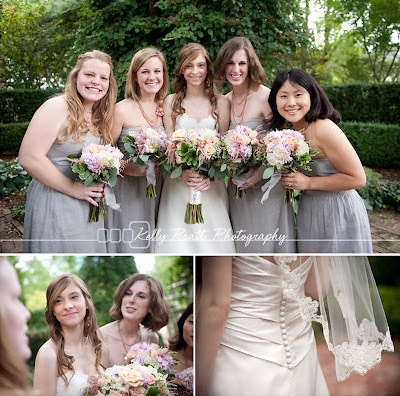 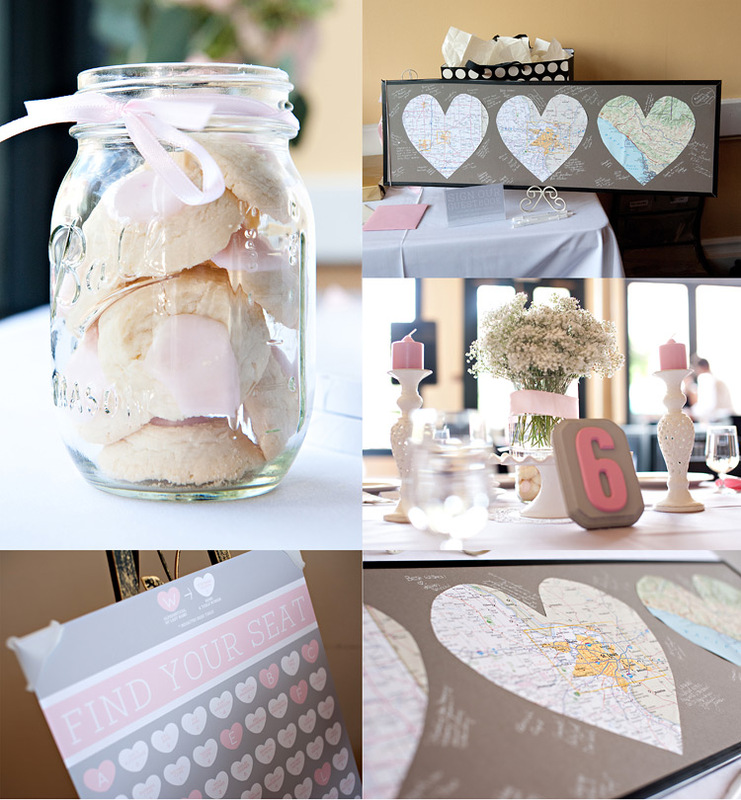 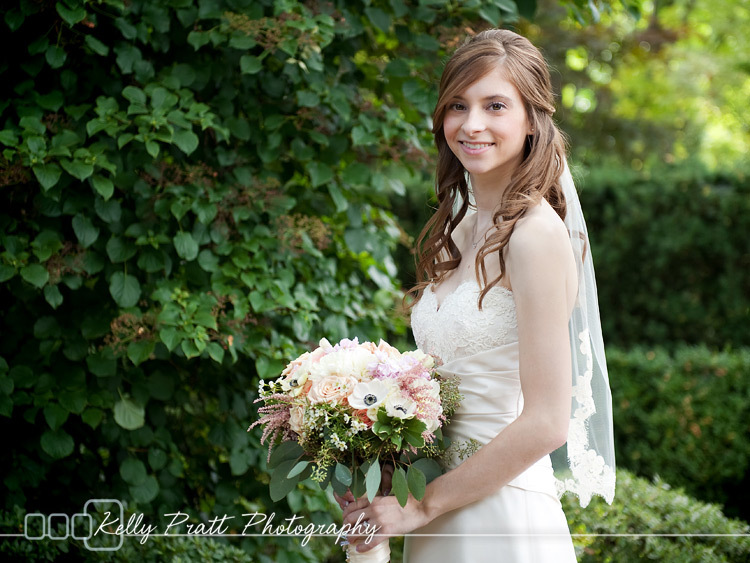 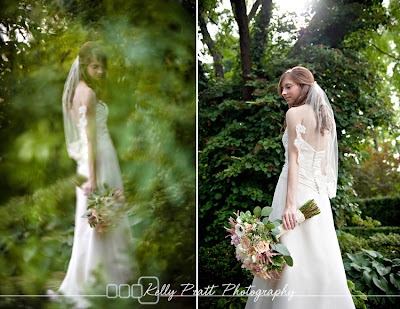 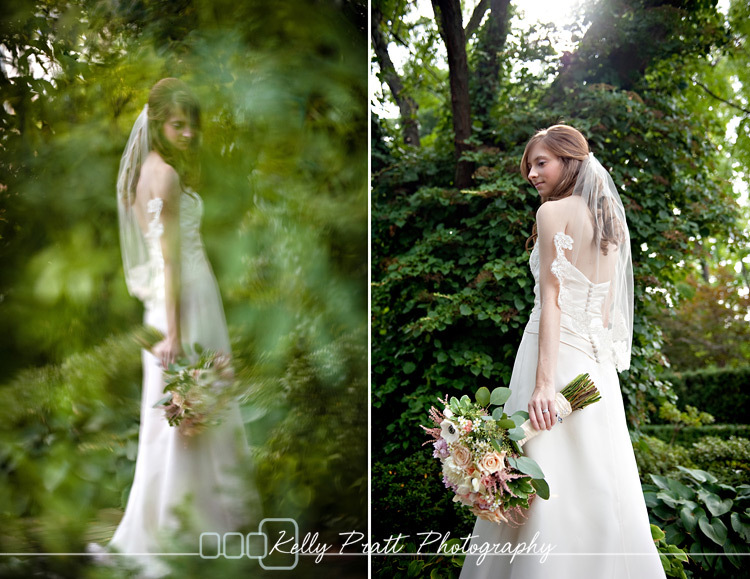 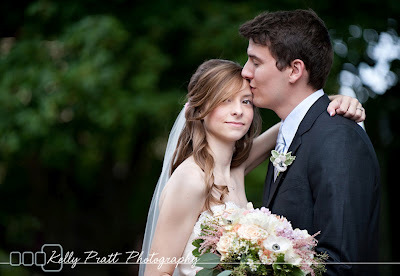 Images by Kelly Pratt Photography.